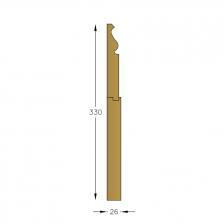 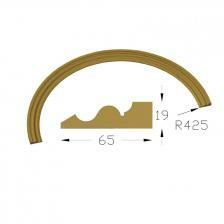 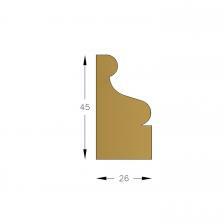 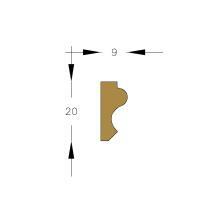 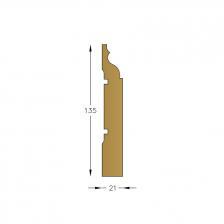 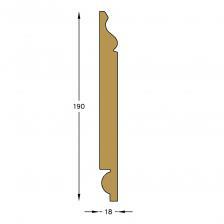 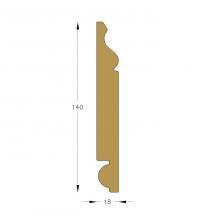 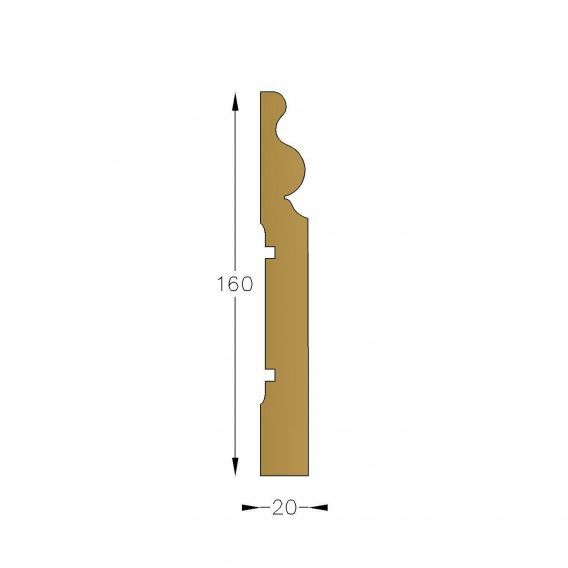 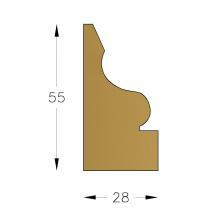 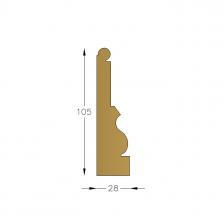 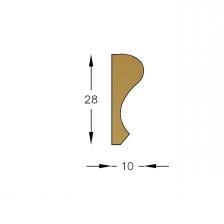 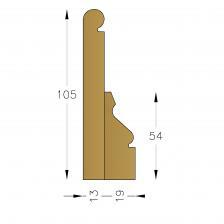 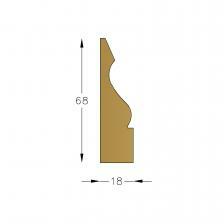 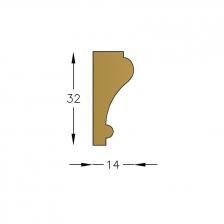 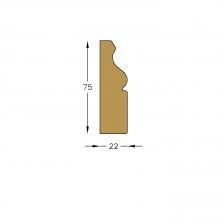 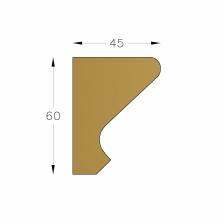 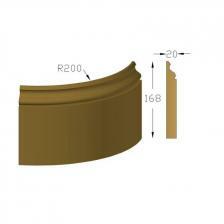 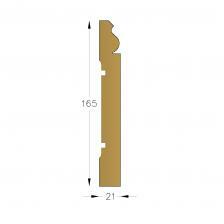 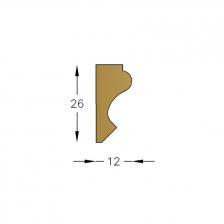 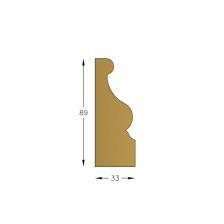 Internal Curved Skirting for S864. 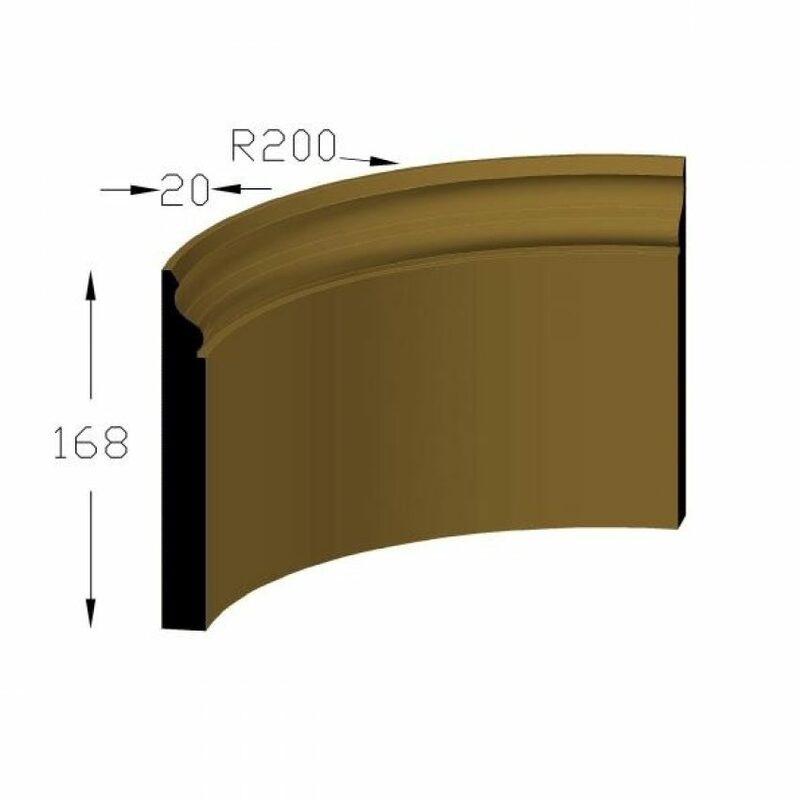 200 mm wall radius. 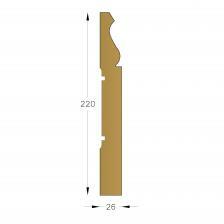 Other radius to special order. 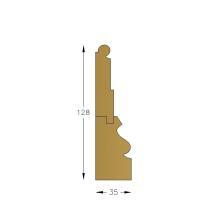 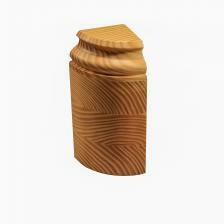 Best grade Southern Yellow Pine.